CFD trading isn't gambling and there is no trading technique or strategy to make you rich overnight. Trading on CFDs needs a handful of strategies and useful techniques which will help you to develop as a successful CFD trader. It takes time and a disciplined approach to settle yourself as a profitable CFD trader and build up the account you have at your Forex broker. We are providing here some useful tips for trading CFDs which will definitely help you to refine your trading skills for CFDs. Always keep your losses small when trading CFDs. The markets in which you trade are highly volatile at times and therefore you should always try to minimize your losses through effective money management techniques. You should not invest heavily in trading CFDs and you should risk the money only up to a level you can manage. Risking money heavily on trading is not recommended, only your Forex broker can benefit from these, not you. Allow your profits to accumulate with time but try your best to keep the losses minimum. If you face consecutive losses, even your biggest profits will look dwarf I front of the huge accumulated losses you made. Therefore cut your losses as much as you can. 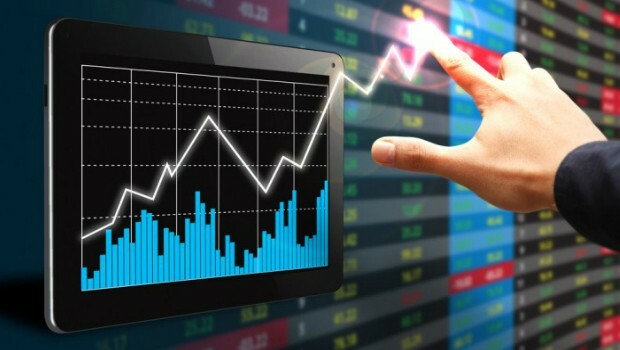 Leverages in CFD trading at www.xtrade.com are powerful and if the things go well, you can make big profits out of a very small sum of money you hold. But if the trade goes opposite to the direction you thought, it can also harm you well enough. Your entire margin money can be gone when the conditions become worse. Therefore it is suggested to start small with the CFD leverage and keep the total exposure low relative to your capital base. It really makes sense to use stop losses. It is a great tool to minimize your losses and doing this you are actually preserving your capital. Whenever you enter a trade you should have already defined your stop loss level, via the platform your Forex broker provides. You should stick to your stop loss strategy and do not be emotional to the trades you perform. You should be a planned CFD trader to be successful in this field. Your Forex broker can help you with this, keep that in mind. A sensible CFD trading plan should include the following things. Entry and exit strategies, money management techniques, risk management strategy, stop loss levels and record keeping strategy. Keeping a trading journal for CFD trading is an important thing which most successful CFD traders do. It helps you to analyze the trades you have made and use the analysis in the further development of your strategies for trading. Each and every trade you made should be recorded in the trading journal you maintain and the reasons, time and everything related to the trade should be recorded. This will help you to identify your trading mistakes in losing trades and good strategies when you made successful trades. Thanks for the informative article on CFD trading. I appreciate that you mentioned the importance of having a journal, especially if it can help someone make good trades. Definitely sounds like it could be worthwhile to know exactly what you should record for the best results.